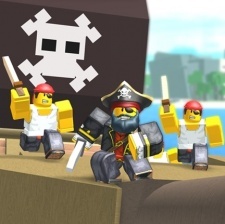 The move has been made as part of Roblox’s digital civility initiative to include community moderation, customer support and parental resources in French and German, with the company working with digital safety leaders e-Enfance and USK. In February, the firm revealed that its players now play for more than one billion hours each month. Going off the 90m monthly active user figure, we can deduce that each user plays for an average of just over 11 hours each month.